10,000 jobs with 200,000 applicants which are linked to a job. I'm looking to cluster the shared jobs based on applicants that they share, am I reinventing the wheel looking to build this or is there a common solution? Most of the example I found all require a "distance" but I can't see how I could compute one in this case? Edit: To add, the clustering criteria would be fairly straightforward more than X applicants (say 5) in common, with only a single cluster per job. where $A$ is the set of applicants for the first job and $B$ is the set of applicants for the second job. Then, use any standard clustering algorithm with this distance measure. Not the answer you're looking for? 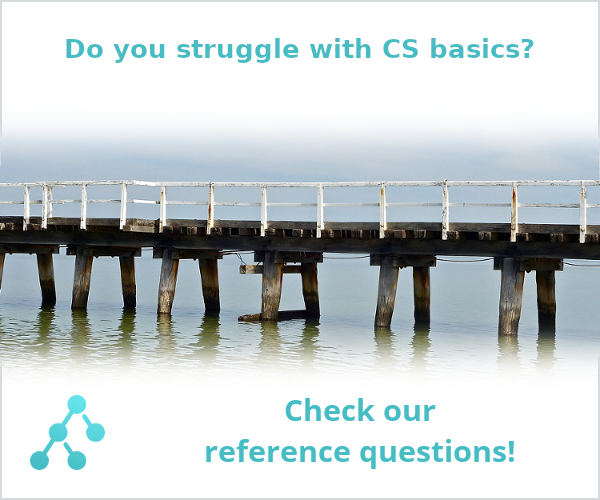 Browse other questions tagged clustering or ask your own question. how to add bound to clustering algorithm? How to perform particle swarm optimization clustering of results obtained from tf-idf vectorizer?